What does the doctor say? An apple a day keeps the doctor away, but he never said it couldn’t be infused with alcohol! 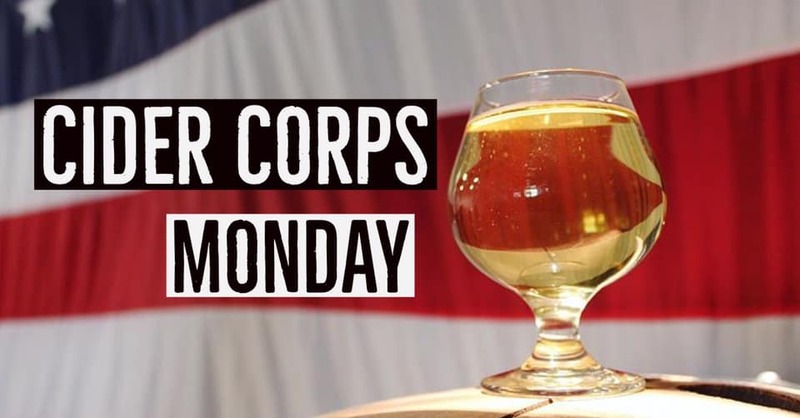 Stay tuned to see what special ciders we will be tapping on this sweet Cider Monday. 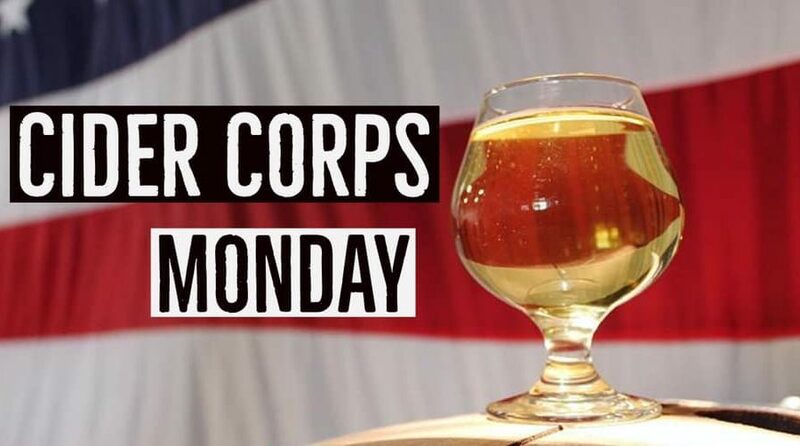 Cider Corps will be on-site to talk about their delicious Ciders!